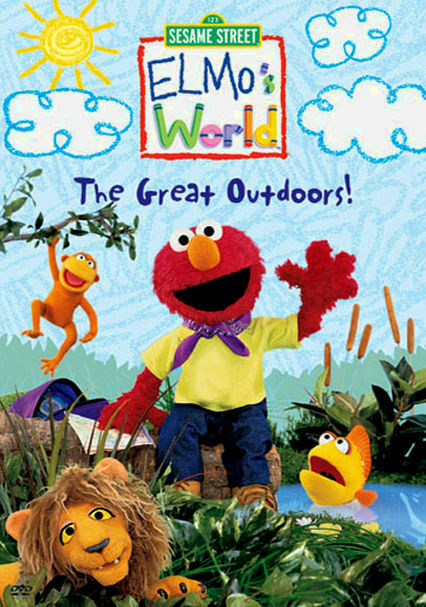 Step into the wide open world with furry little Elmo and company, as they learn about weather, watch some wild animals, practice their counting skills and make new friends in the fun-filled space outside. 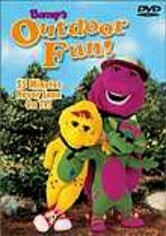 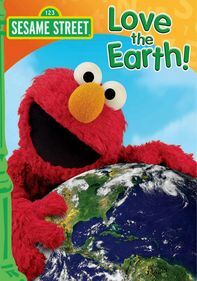 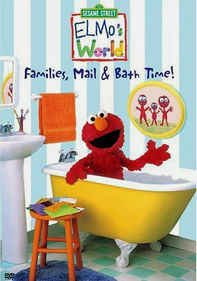 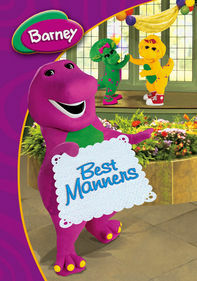 Always cheerful Elmo introduces kids to the great outdoors by encouraging questions and imagination. 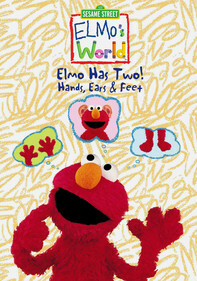 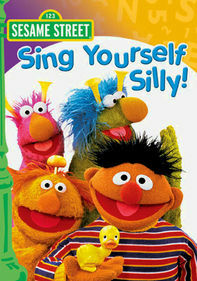 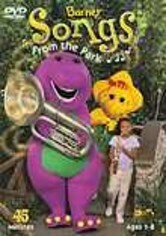 Little ones will love learning alongside their fuzzy red pal in this engaging program that features puppetry, live action, animation and songs.